March has just ended and we are officially moving into Q2 of our annual cycle. There are a ton of exciting things coming up this quarter, as we’ll highlight in our 2019 roadmap which is coming soon, stay tuned! Nevertheless, quite a lot happened this last month, so let’s jump right in! March saw a lot of action as our team traversed much of Europe and Asia to attend some of the biggest conferences in the world. With Chinese New Year concluding in February, Hong Kong held one of the biggest events of the year during Hong Kong Blockchain Week. Our CEO, Matej Michalko, General Manager China, Xiaomin Wang, and our Head of Marketing, Adel Shahin, flew down for the week where Matej presented on a panel discussing the global trends in blockchain. They joined our HK team for the week-long booth, where they met dozens of potential new partners and developers for DCore. While this event was happening, an adjacent meet-up at TOKEN2049 was also of high importance to us. We co-hosted the event in Hong Kong alongside Lime HK, IBM HK, and Paxful, and our own Dr. Marek Podmajersky gave a DECENT presentation. Additionally, some of our China team traveled up north to Beijing to attend the 2019 WISE Trend Summit hosted by the media and tech publication giant, 36Kr. China didn’t steal all the glory though, as meet-ups and events in Europe also populated our calendar. Before traveling to HK, Matej was invited to present at the PwC Insider’s ICO/STO report in Switzerland. Just around the corner, Vienna hosted both the 0100 Conference and the CoInAAC Summit last month. Our beloved Michal Geci attended the 0100 Conference where he moderated a panel discussing the future of ICOs in the Venture Capital space. At the CoInAAC summit which focuses on corporate incubation and acceleration, our innovation team introduced DCore to top industry experts, adding valuable and potential assets for DECENT. The same team then flew to Warsaw, Poland, for a networking event at the Wolves Summit with our aviation partner, 3IPK. On the tech side, last month we released a non-mandatory update, 1.3.4. As with other previously non-mandatory updates, we still highly recommend our miners to upgrade their DCore nodes to stay updated with the latest versions, but as the name suggests, it’s not needed to be able to continue running DCore nodes successfully. Staying right in our home base, Bratislava held its first meet-up of the year last month, where dozens gathered to discuss IPFS and blockchain integration. If you’ve followed our blog, you might have noticed our emphasis on IPFS, as we are heavily interested in the further development of this form of communication for blockchain. 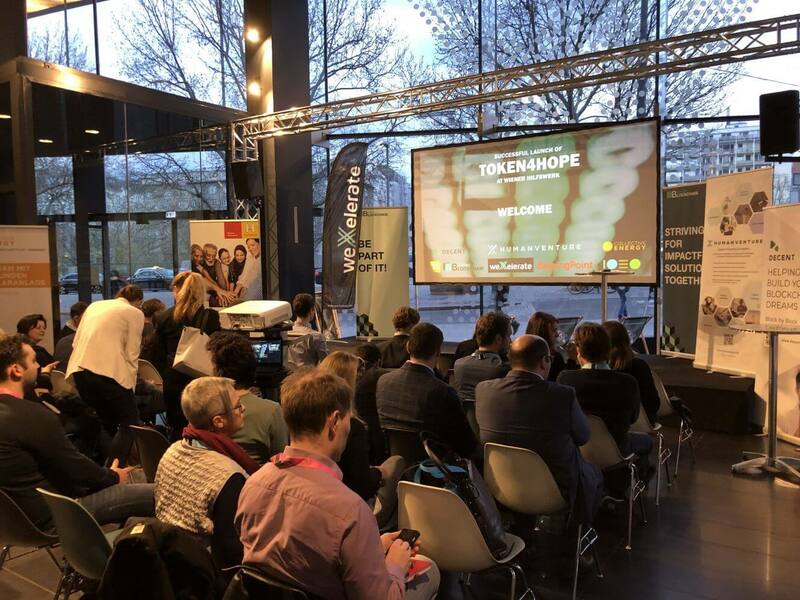 Token4Hope, the first Austrian blockchain-based charity project running on DCore, held a launch event last month in Vienna, Austria. DECENT and several other big-name sponsors were in attendance to witness a live demonstration of their charitable platform which has already helped 47 households beneath the poverty line. Big news with our DECENT Official Wallet family, as we freed our Android Wallet from the shackles of beta and released the highly anticipated iOS Wallet. The iOS Wallet release is the first version of its kind and has all the main functionality one would come to expect from a digital wallet application. With that said, we are working on many new features which will be released in newer versions as they become available. The end of February and the beginning of March saw the launch of our official DECENT Explorer, allowing for convenient access to an easy-to-view display of all the transactions in DCore. Additionally, one can see the current list of miners who are maintaining our network and keeping DCore as one of the fastest blockchain protocols in the industry. 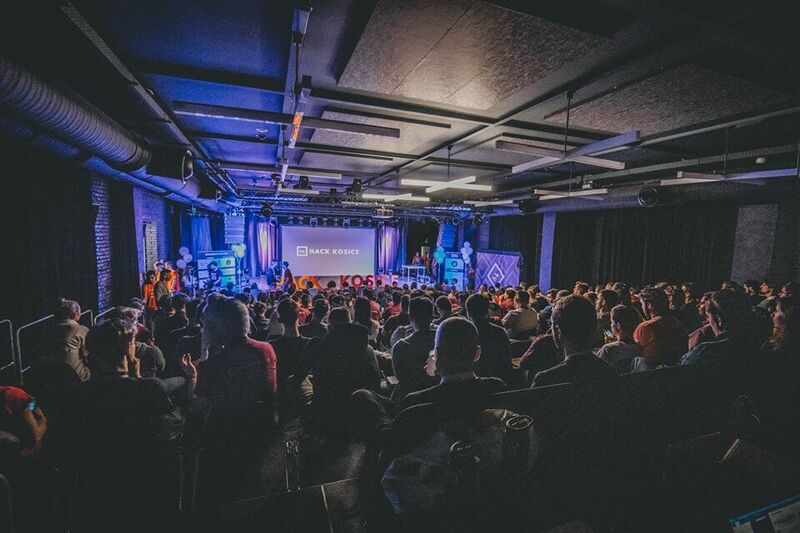 DECENT Pioneer Hackathon series is back at it – attending Hack Kosice 2019, which took place at the end of March in Kosice, Slovakia. This hackathon was open to multiple industries and it was massive, seeing 551 applications from 44 countries. DECENT was the only blockchain company attending the event, and 5 teams competed in our DCore challenge. The winning team created Kosice Hack Token (KHT), a progressive application built for the region of Kosice to enable the issuance of their own unique tokens for various purposes. The team took home 40,000 DCT for their innovative project and they were also selected as a top 5 winner from the entire event. Stay tuned for a more detailed look at the Kosice hackathon coming out soon. 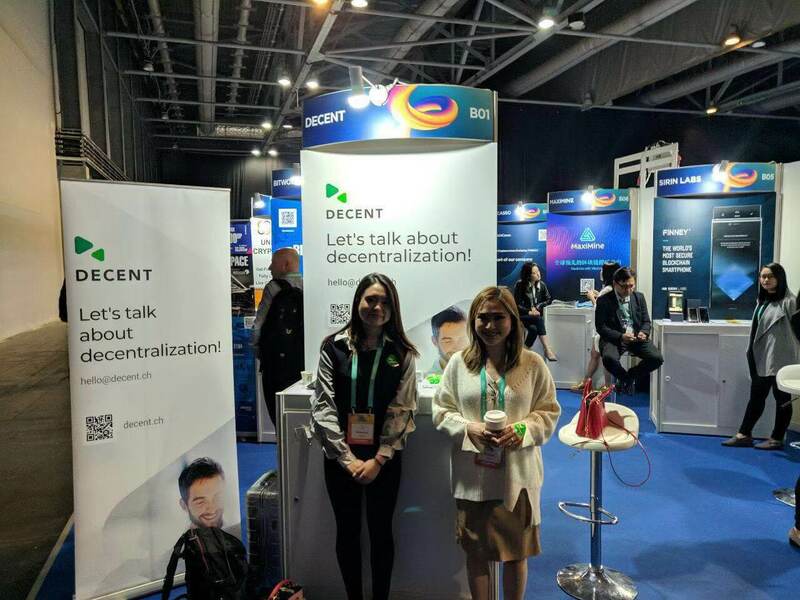 For the most up-to-date information about DECENT, follow us on social media and join our live discussions on Telegram. Also, visit our website to see our latest products and more.